If you want a career with a team of talented professionals who are committed to working in the spirit of collaboration and trust, who encourage personal and family wellness, Cemstone is the place for you. 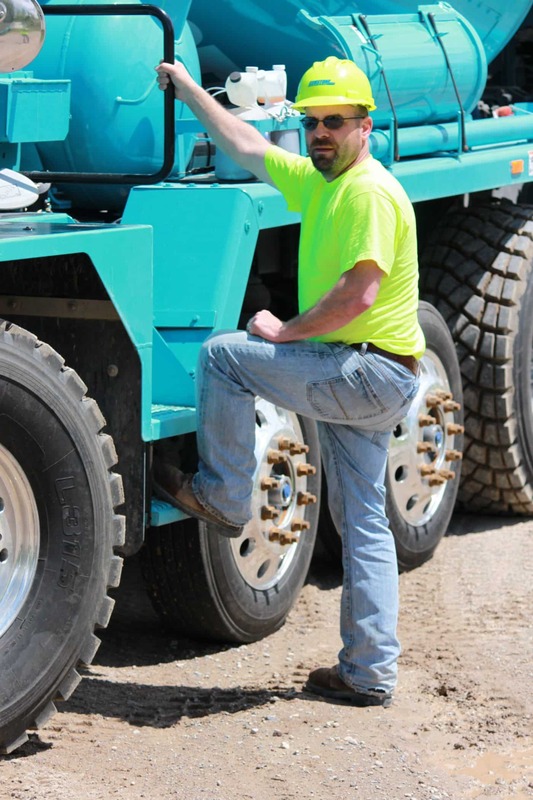 Cemstone has a fleet of first-class trucks that are driven, cared for and operated by top notch employees. Cemstone is recognized as one of the top companies in the region and we attribute our success to our employees. We are always looking for bright, qualified people in a variety of areas. The operations of Cemstone’s ready mix concrete and products is the backbone of the company’s success and would not be possible without strong, passionate employees in these roles.